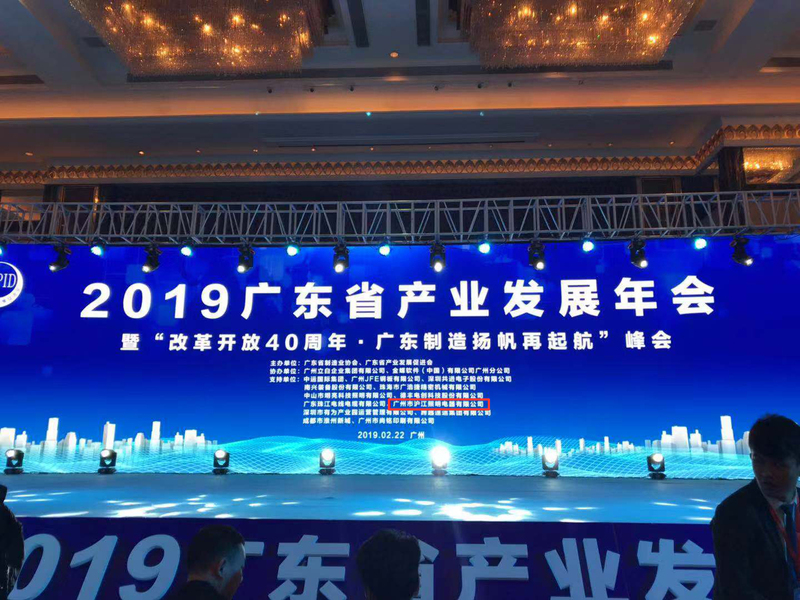 2019 Guangdong Industry Development Annual Convention - EVENTS - Guangzhou Hujiang Lighting Electric Ltd -- Hujiang was founded in 1995 which is specializes in manufacturing outdoor lighting products. 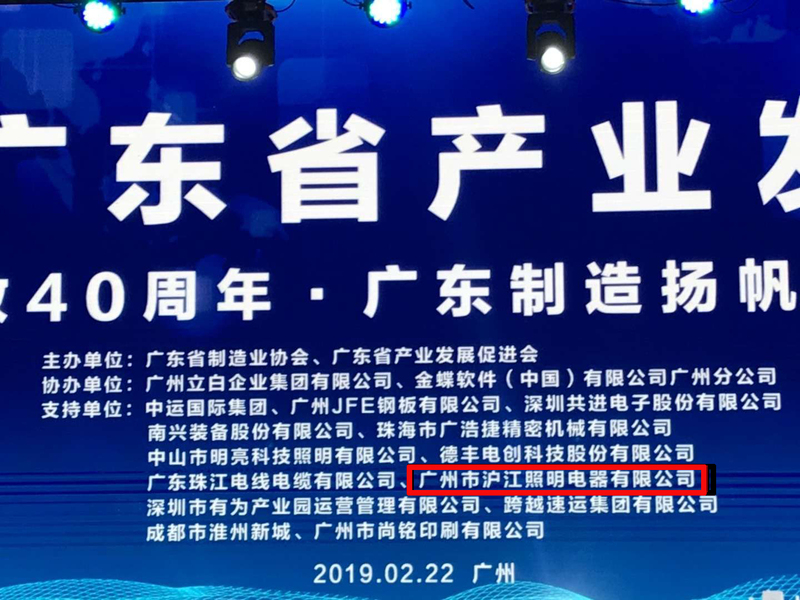 Guangdong Industry Development Annual Convention was ceremoniously held in Guangzhou China on February 22, 2019. 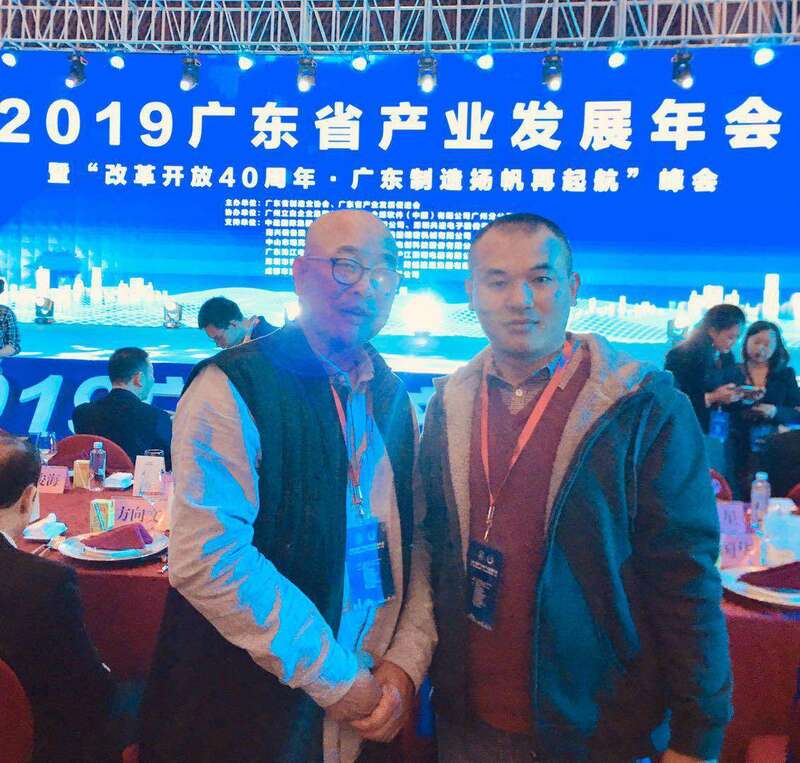 The president and general manager of HJV Lighting attended this summit. 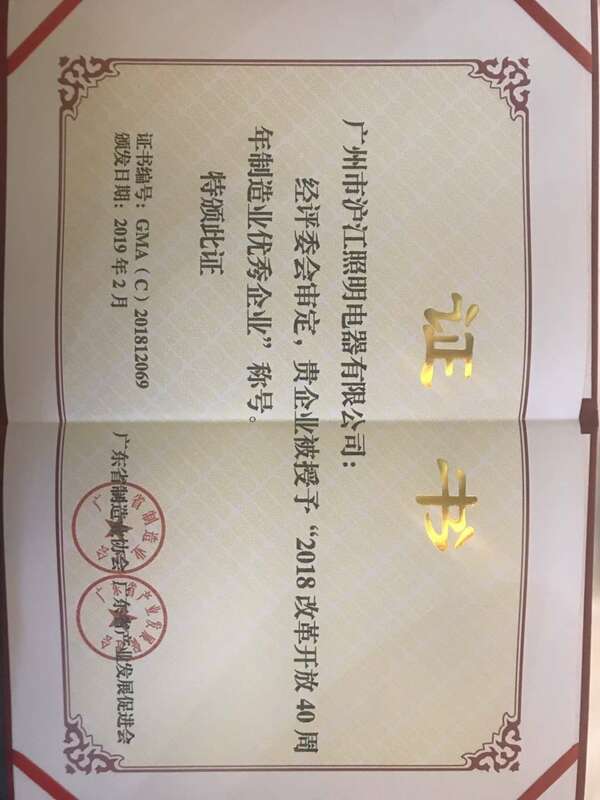 It was HJV Lighting’s great pleasure to be awarded an honorary title as Excellent Corporation in Manufacturing Industry in 2018，the 40th anniversary of Reform and Opening-up. HJV Lighting will keep on working hard, designing and manufacturing newer and better lighting products.